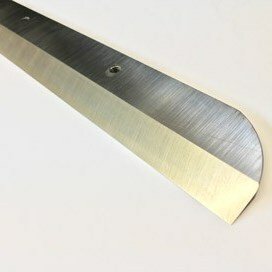 Guillotine Blade for IDEAL 3905 & 3915. We have not uploaded our guillotine spare parts however we can supply everything from switches, front & back guards, bulbs, electrics, spare handles & more. If you just want to order parts and fit them yourself then just give us a call and we can get that ordered. 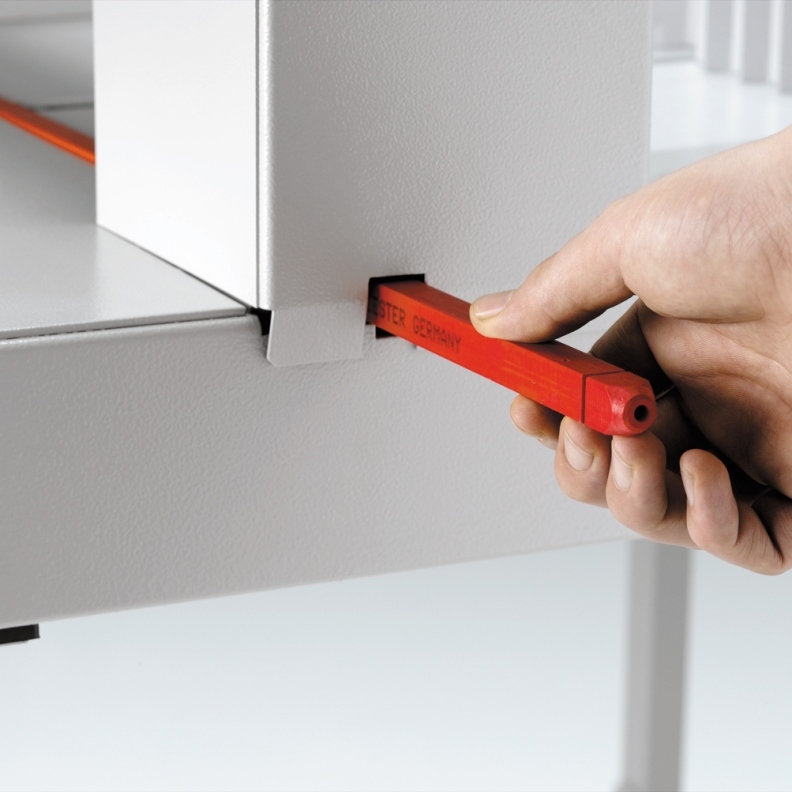 We always remind customers to be extra careful if they are repairing themselves due to the sharp blade, repairs should be done with caution and a good understanding of the machine. If you are not sure what is wrong with your guillotine then we can come out and repair it for you. If you give us a call or email we can arrange a time that is convenient to visit.